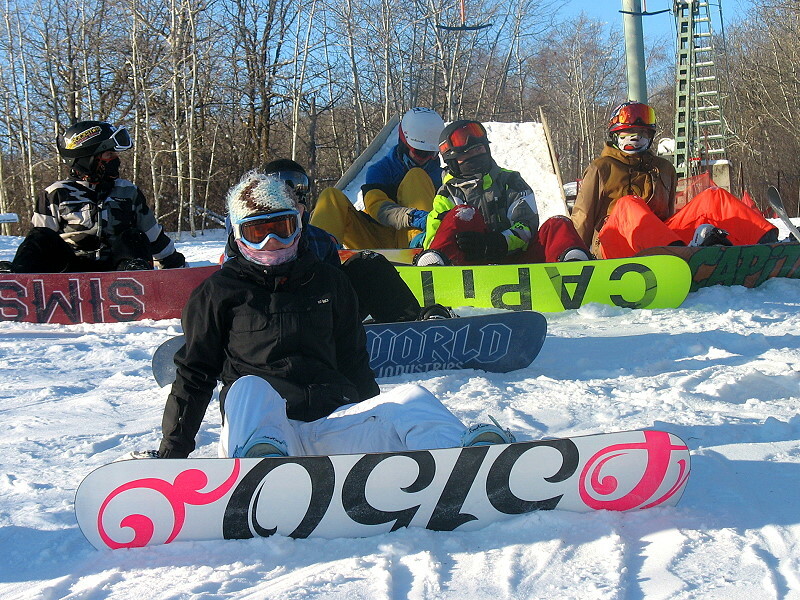 Thunderhill Ski Club Inc. opening day on January 1, 2015 was a huge success. 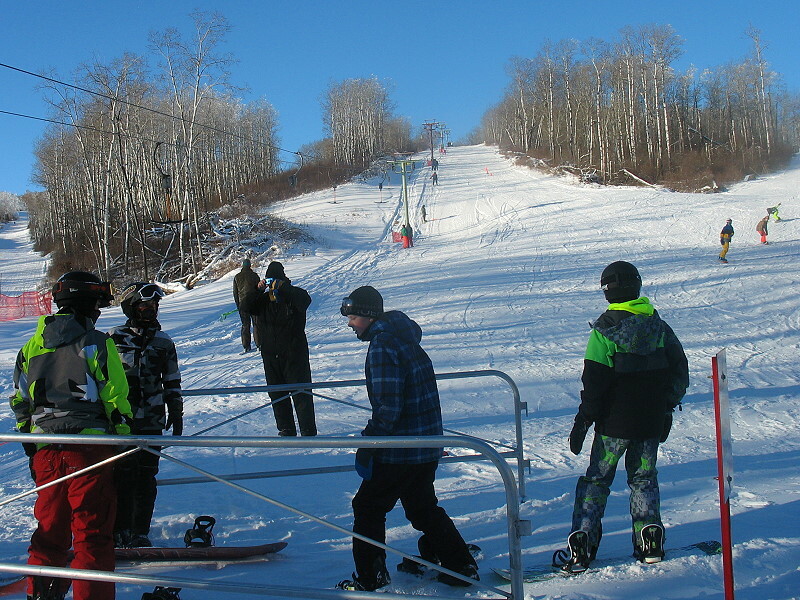 91 people enjoyed a beautiful day on the slopes with frosted trees making it very scenic. The conditions are very good, Markin Trail is excellent skiing and the Hogs Back and Main Hill Back Bowl are in very good shape as well. Lift lines are in need of more snow, but overall everyone is getting back to the chalet. Saturday had a showing of 92 people enjoying fast slopes and just enough wind to keep the snow cooled off. The terrain park is beginning to take shape, so come on out and see what Lisle is creating this year. This year has been a slow start but we are making up for lost time – come join in the fun.